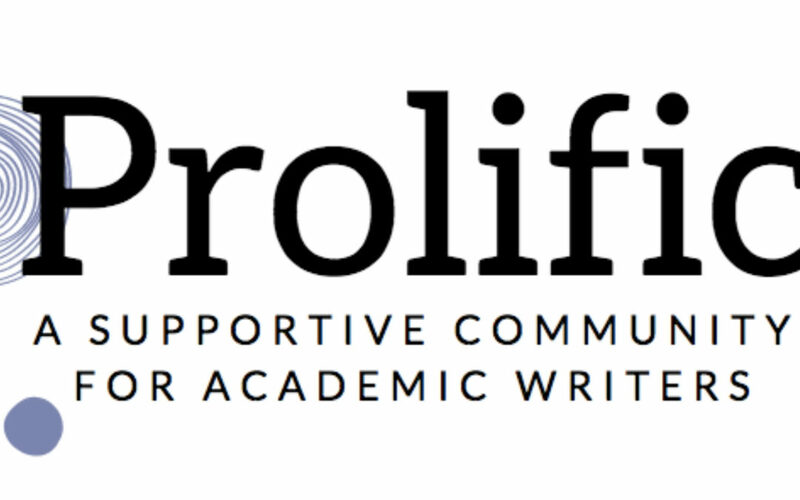 In October, I was busy creating a new online community for academic writers called Prolific. It’s housed on the Mighty Networks platform, which allows you to access the community via smart phone app or your browser. 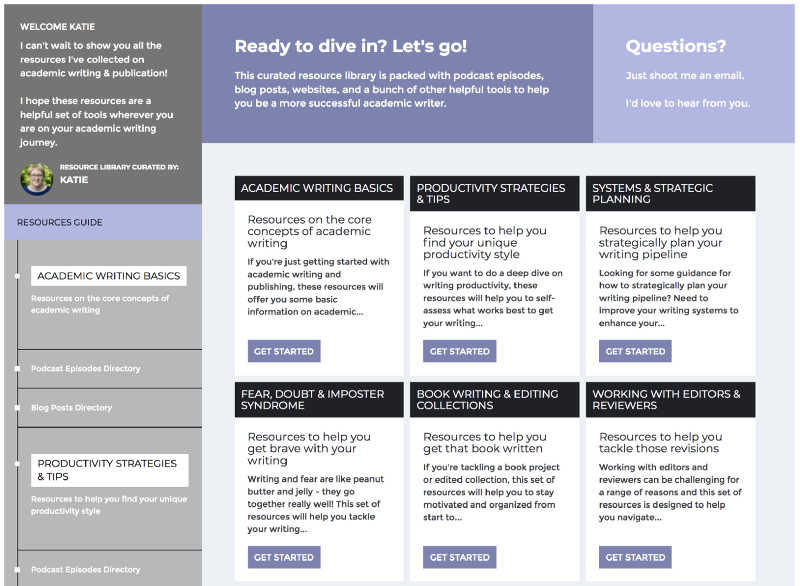 Through this community, I’ll be offering a place for academic writers to connect with one another, ask questions, find accountability, and engage with exclusive content and online events. It’s been a dream of mine to create a community like this for several years now, and I feel like the technology platform options finally caught up. Prolific members can participate in polls, comment on posts from community members, ask questions, post useful resources, attend events, and engage in a bunch of other activities that will help you to write more and better. 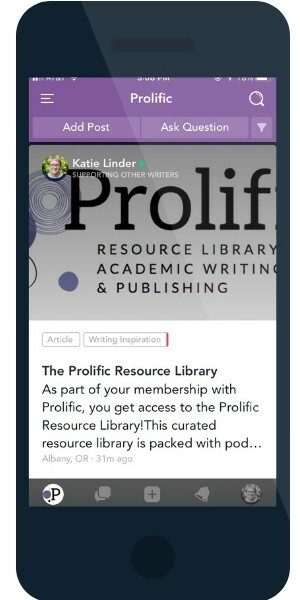 I’ve also created an exclusive curated library of resources on academic writing and publication that you get as a member of Prolific. I’ve taken all of my podcast episodes, blog posts, handouts, and templates and put them all in one place for easy access. I’m offering two options for purchasing access to this community: monthly ($39.99/month) or an annual membership for $399.99 (two months free!). Interested? You can try a two-week trial for free to see if it’s a right fit for you. Just click this link to explore and join the Prolific community.